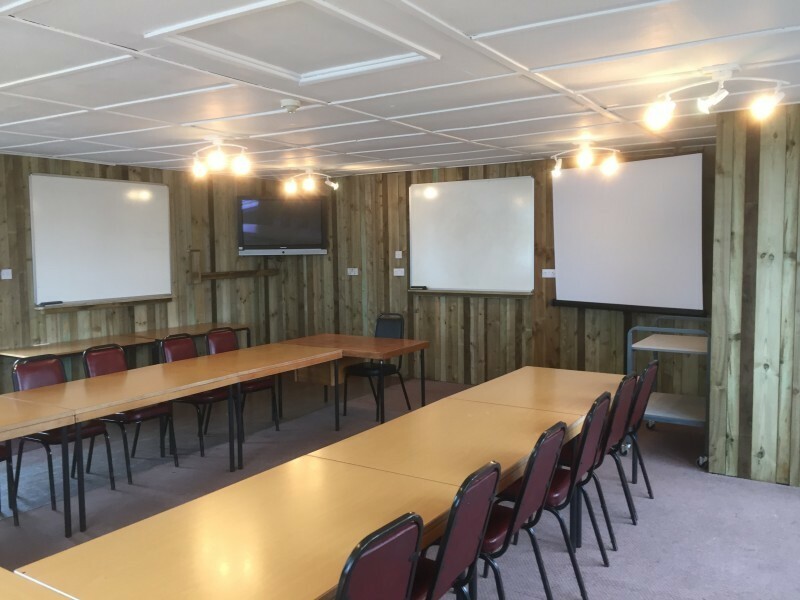 At Aztec Adventure we have a selection of different rooms for meetings, away days and training events, all available to hire by the half day or full day. The centre is situated just of junction 5 of the M5 Motorway; and is easily accessible from all Midland locations. The rooms are basic, but have flipcharts, projectors, internet connection is available in selected rooms. Tea, Coffee and catering services are available from our on site café if required. 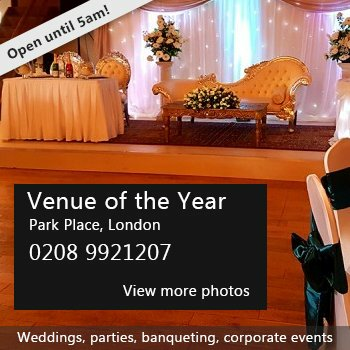 Availability: Half day or full day, plus evenings 7 days a week. There have been 0 reviews of Aztec Adventure - Upton Warren. If you would like to send Aztec Adventure - Upton Warren a booking enquiry, please fill in the form below and click 'send'. Perhaps some of the following halls within 5 miles of Aztec Adventure - Upton Warren would also be of interest?